4k00:19AZERBAIJAN, BAKU, MAY 9, 2017: Embankment of Baku, Azerbaijan. View of the Caspian Sea and the skyscrapers of the city. City view of Baki. 4k00:13San Diego, United States - June, 2017: Aerial view of San Diego Bay with boats, California. 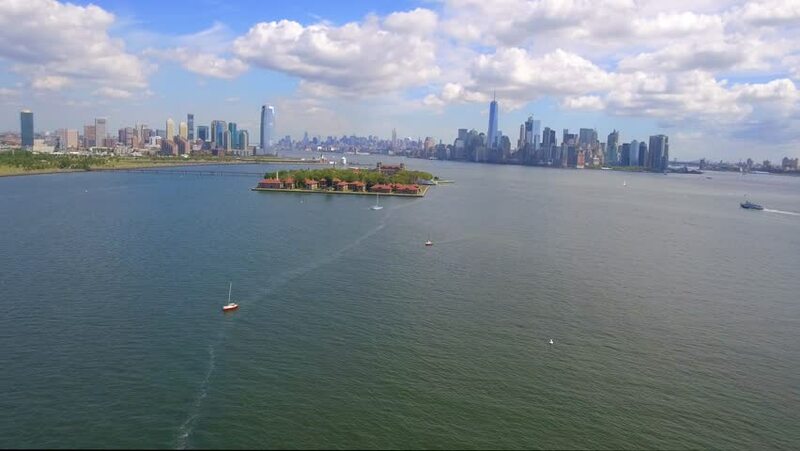 4k00:15Aerial view of the New York City Skyline and the Statue of Liberty at sunset.